I was looking at the photos in the Saginaw Public Library archives and I saw this photo of Steering Gear’s plant 3 and it caught my attention since there are no buildings behind it. Growing up in Saginaw I always remember the enormous complex of plants along I-75 and I have never seen this photo. Looking at the cars in the parking lot I think this photo must have been taken in the late 50s or early 60s. 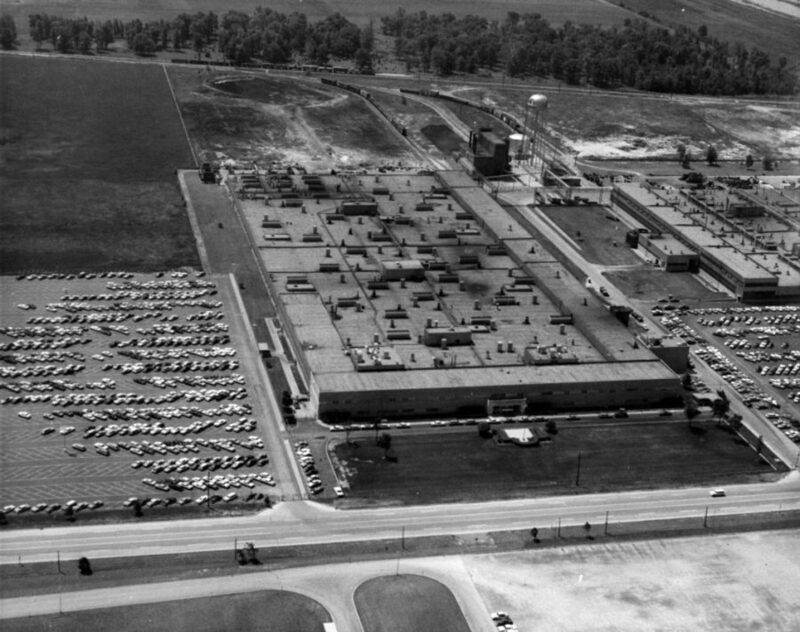 Plant 3 was built on Holland Ave. in 1953 and plant 4 next to it was built in 1956. It’s strange looking at this photo and seeing trees and fields behind the plant and not the buildings from plants 5, 6, and 7. Thank you to everyone who got a calendar or t-shirt from me, it helps me with expenses to do this website and your support really means a lot to me. now that the calendars are done and the kids will be back in school soon I can get back to posting on a regular basis again. I also need to thank Dornboss Printing Impressions on Genesee Street for printing the calendars again this year. 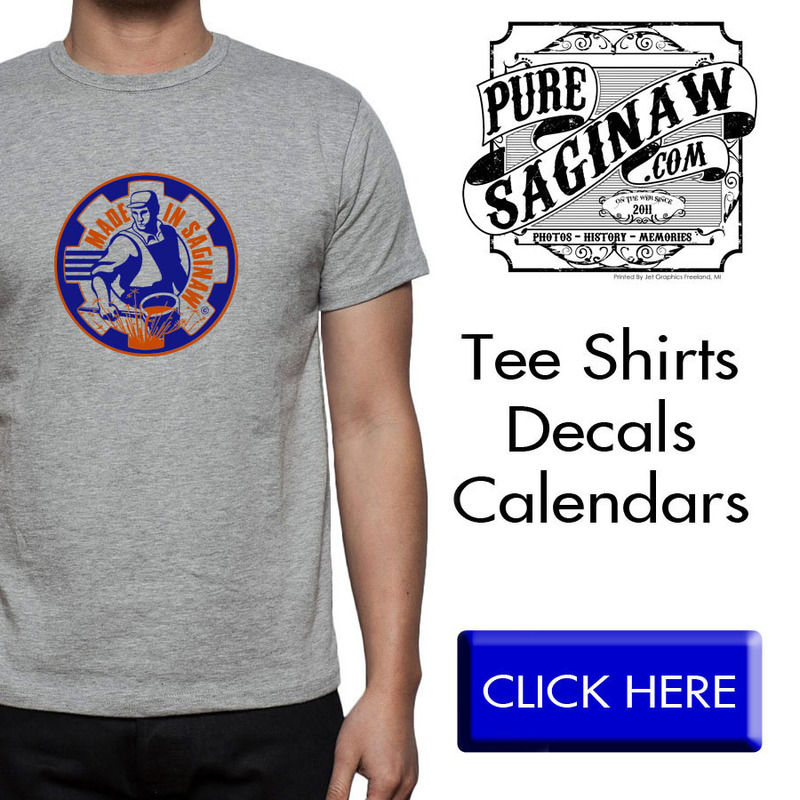 I am proud to say they are printed in Saginaw and they are wonderful people to work with. Since it’s Thursday the convention is to post an old photo so I thought I would post this pic I took about 5 years ago on the corner of Washington and Federal. 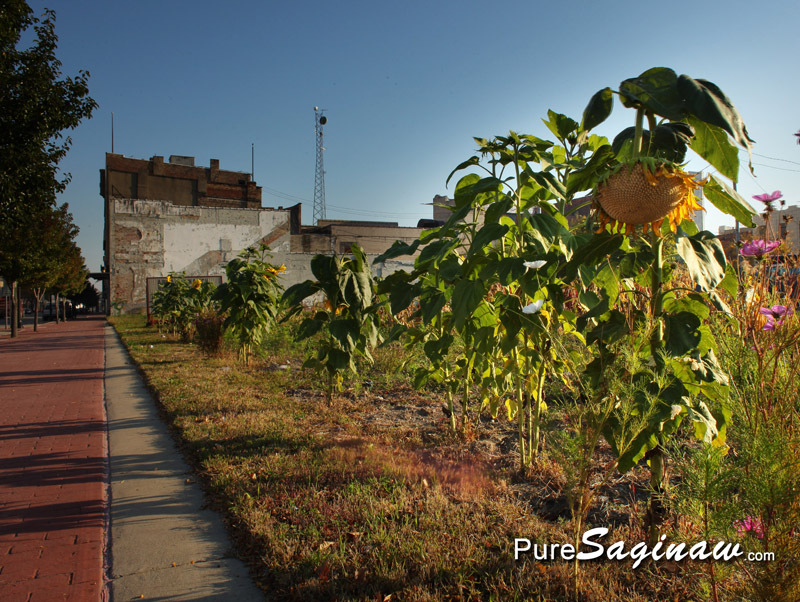 At the time there was a garden growing with sunflowers in an empty lot. Today it is a parking lot for the renovated Bancroft and Eddy buildings. 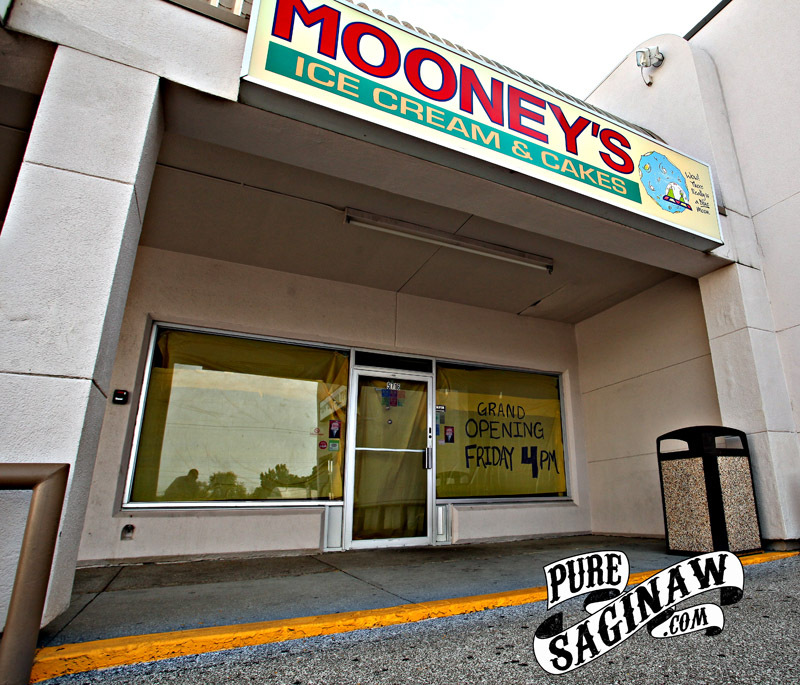 Things sure have changed a lot in Saginaw in the past few years. I hope they continue to change for the better. 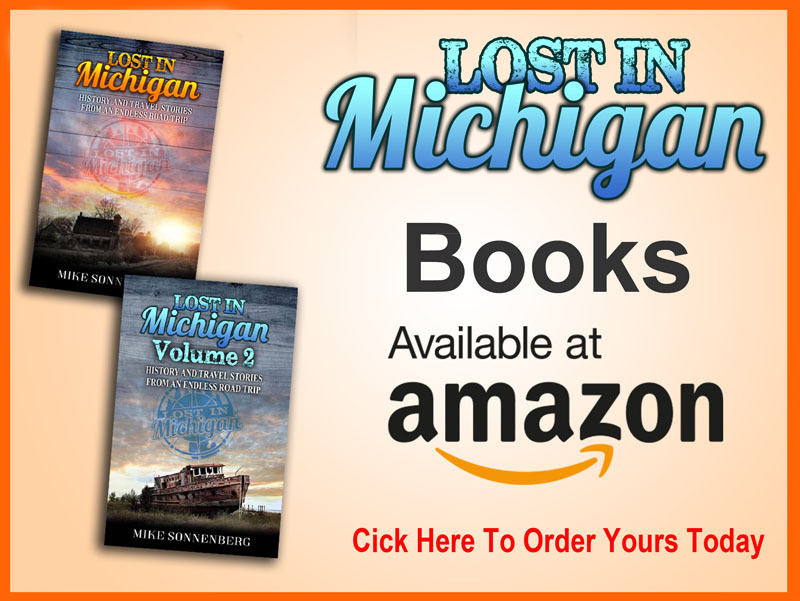 I have been busy this summer and I have not been out taking pics as much as I would like but with my kids heading back to school soon, I hope I will have more time to get out and also do some more research and writing for Pure Saginaw. Thank you for following my website, I hope you have been enjoying your summer. Now I am not saying Saginaw has control over the universe, and the way the earth, sun, and moon travel thru space, but there are many school children who learned about the universe from the planetariums made by the Trippensee Planetarium Company in Saginaw. 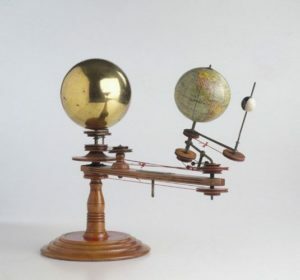 Alexander Laing patented a solar system model in 1897 to show how the earth revolves around the sun and tilts on its axis for the change of seasons. Laing built the planetariums on Grand River Ave. in Detroit. In 1905, the three Trippensee brothers purchased Laing’s company and continued production of the Laing Planetarium. After making improvements to the original design replacing the strings and pulleys with chains and gears the brothers began producing the planetarium as the Trippensee Planetarium. 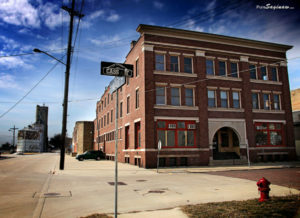 In the late 20s or early 30s the company moved to Saginaw and continued to prosper eventually moving into the building at 301 Cass Street. 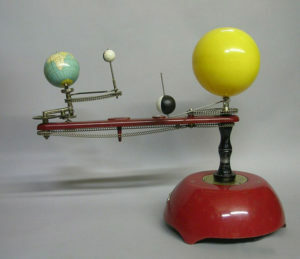 Over the years the company continued to improve on the design of the planetarium, producing one with an electric lamp in the sun and a motorized base to move the arm. They also made milky way models, celestial globes and acrylic globes of the earth. It was not uncommon the find a Trippensee planetarium at a school where it was used to teach children how the moon passed in front of the sun to create a solar eclipse. The company was purchased by Science First in 1999 and they moved production to Buffalo New York. With today’s computers, I would imagine most teachers play a youtube video to show how the solar system works, but for many generations of children, myself included, I learned how the universe works with a Trippensee Planetarium. P.S. An old planetarium was appraised on the Antique Roadshow on PBS, click HERE if you want to view the video. What’s your favorite flavor? post in the comments below, I would love to know. I love the Sesquicentennial Apple Pie, unfortunately, they stopped making that years ago.